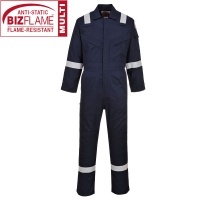 Browse our range of Antistatic Coveralls and you will find a good variety from top brands who really care about the safety of your workforce. 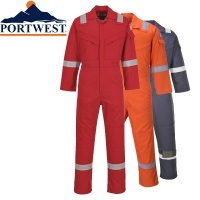 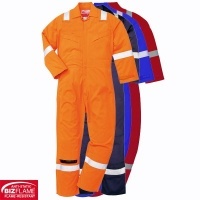 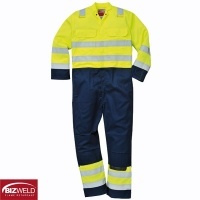 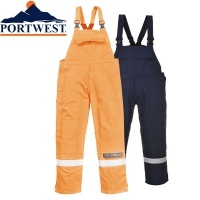 Many of the coveralls that Portwest, Dickies and Helly Hansen offer are not just antistatic coveralls, many of them have other specific qualities like flame retardant, insect repellent, light weight or padded. 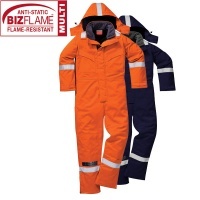 There are also disposable coveralls available.